I want to make sure that my son will be excelling when it comes to his Alphabet. I am not sure why, but I guess every parent do feel the same way as I do. I was thinking of getting my son a nice Alphabet poster in his bedroom and thanks to Petite Lemon for giving me the chance to review the Alphabet Poster exclusively designed by them. Now, I don’t need to get one. The poster itself is very nice. It shows an animal that corresponds to the letters itself. 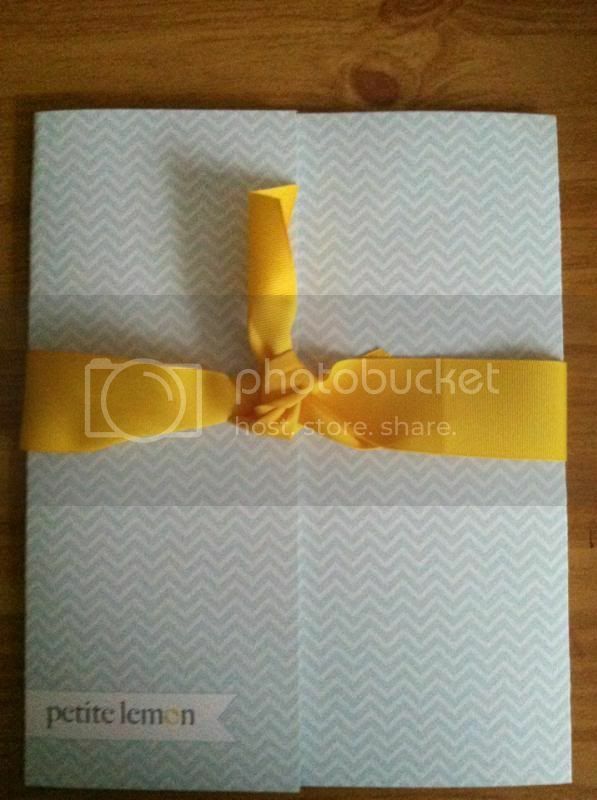 They used a high-quality card and the paper that’s been use is also sturdy. 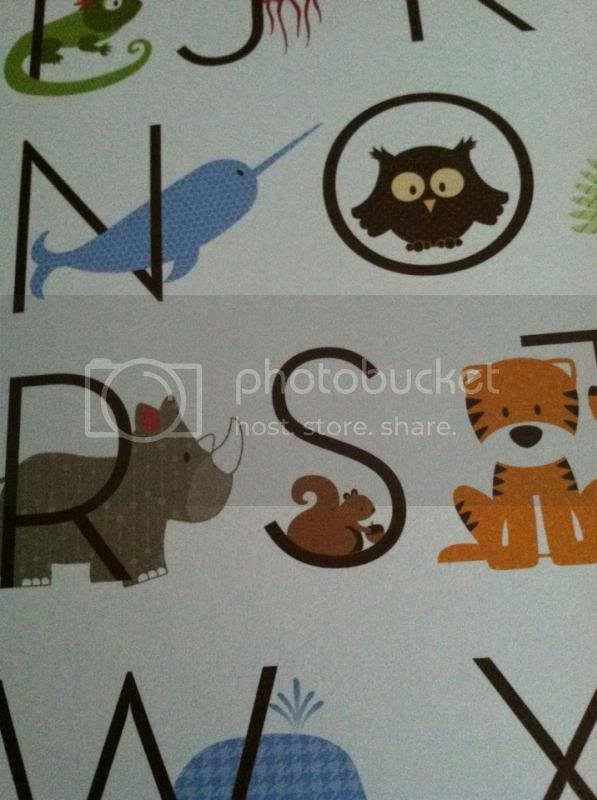 I like it, for my son knows the animals just by simply looking at the letters as well as the pictures. It is an 8x10 size so the poster it can fit into 8x10” frame. Just in case you want to keep it safe. I was thinking of putting this in a frame and hang it on my son’s bedroom wall. It can turn out to be a nice decoration for your child’s bedroom. They have lots of products online. So, if you wish to get one, just visit the online store. They have adorable personalized growth Charts, Alphabet Posters, Photo Posters, T-shirts and Clothing, Cards and Stationeries as well as Gifts where you can use for your kid or for a gift to someone you know. You can also customize them if you wish to do it. They offer a 15% discount off, too. Simply apply BLOGGERLOVE15 code at the checkout. You can also sign up to their newsletter in order to be the first to know about what’s new with them. Click here. One lucky winner will get a chance to own this very nice Alphabet Poster the same as mine, its value is $25.00. You should be 18+ years old and US Resident in order to participate the giveaway. A disclaimer: This is not a sponsored post. I received the item for free in exchange of my honesty review. The outlook being expressed is 100% exclusively mine. I have a 3 yo so we will keep it. We have been working hard on the alphabet and he knows half of it by site so we are getting there. That is an adorable poster, Thank you for sharing. I would give it to my little girl! This would be great for helping children to learn the alphabet. I love the poster it is super cute! I think this would make learning the alphabet fun for children. Super cute, my kids love looking and finding letters and pictures! I would love to have this for my sons room. We have seek and find books and I think he will like this. how cute! my son will love this. I bet Chaos would be inspired to recite his Alphabet. Those are cute alphabet. Your son will surely have the fun learning. 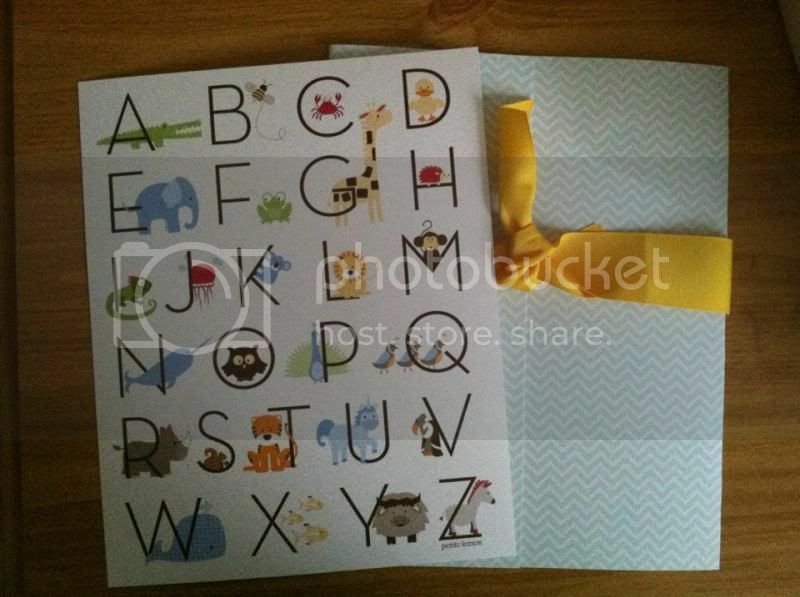 What a cute alphabet set! Thanks again Momy Nova nahan ayu ako olitawo ani labe na ky alphabet its helps the kids to learn sa mga words. fav ni nya jod. hahay kdaug jdko kadugayan.